In the multi-family housing industry, access to high-quality kitchen appliances is a priority for renters and property owners alike. When property owners upgrade their kitchens with black stainless steel appliances, they create a classy, modern look that won’t go out of style. Frigidaire black stainless steel appliances are created with a protective, black-tinted polymer finish, making them a smart investment in three key ways. Download our Frigidaire Black Stainless Steel product guide to learn more about each appliance, and how upgrading your kitchens with black stainless steel can increase your rental income, improve renter satisfaction and strengthen your property value. 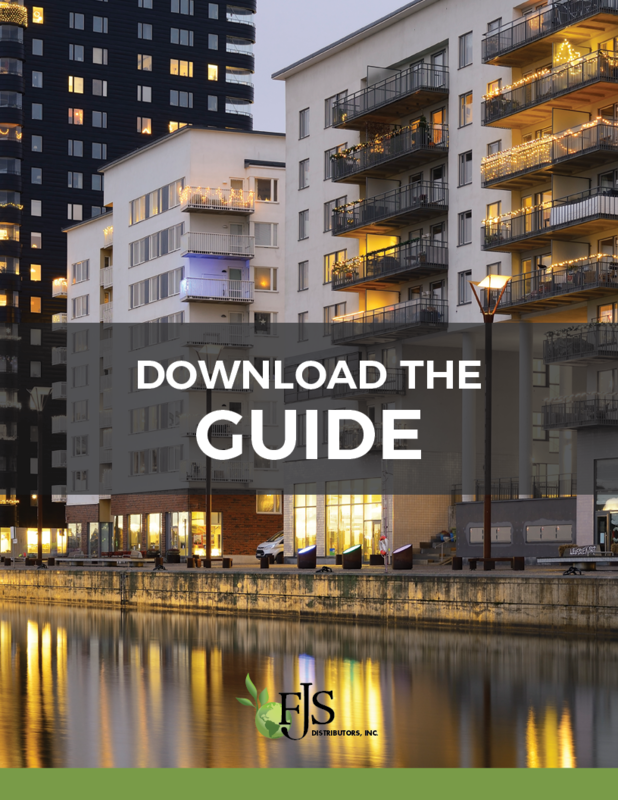 Submit your information to download the guide.